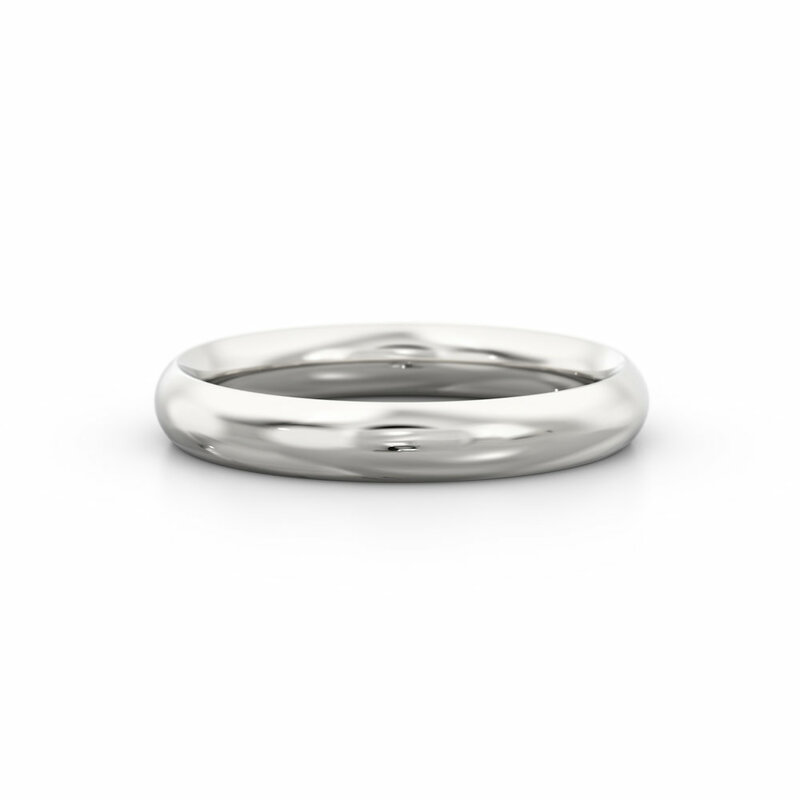 The French court wedding band is the most traditional shape. 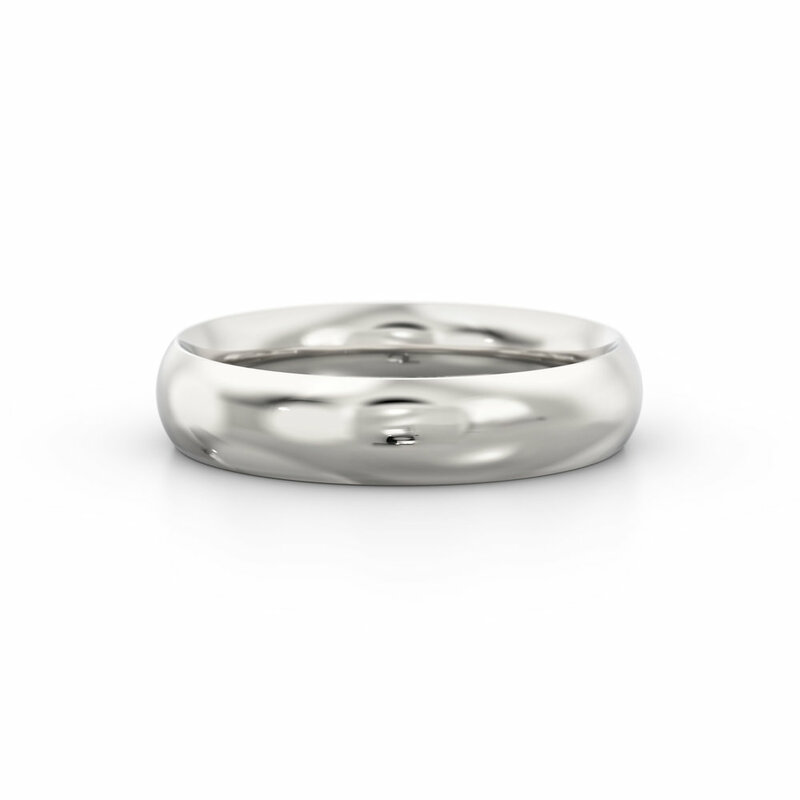 The rounded inside and out means the wedding band will sit comfortably as it beds into the finger. 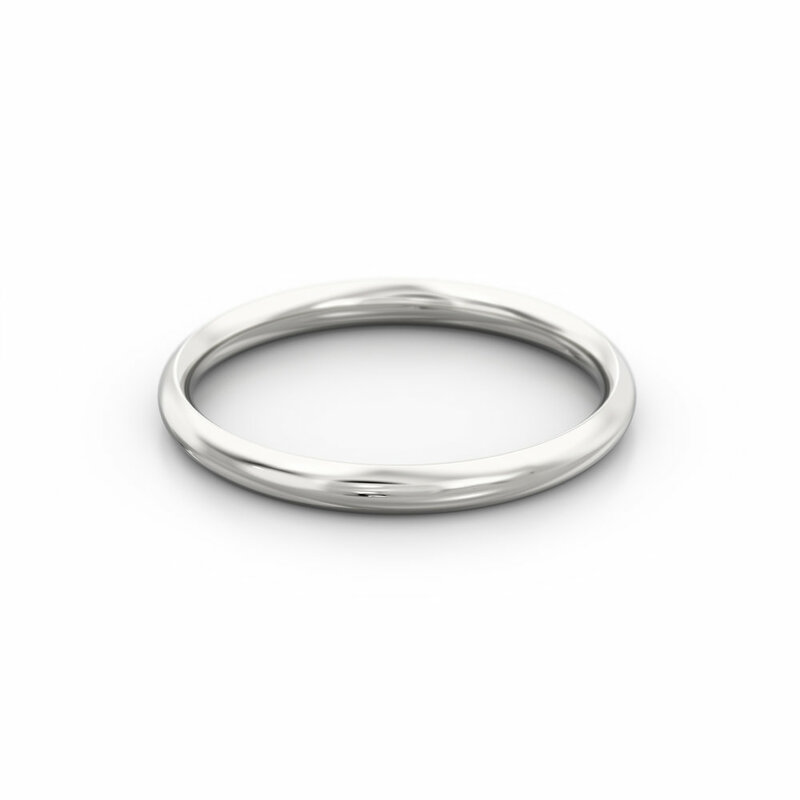 All our rings are handcrafted in our Hatton Garden studio. 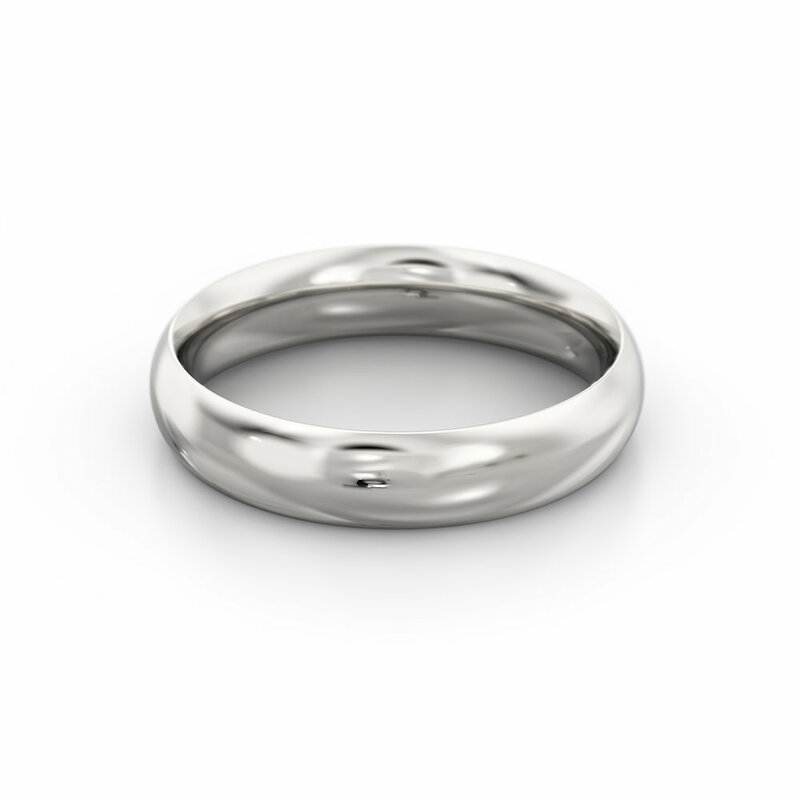 We are able to produce your ring in your favourite metal choice. 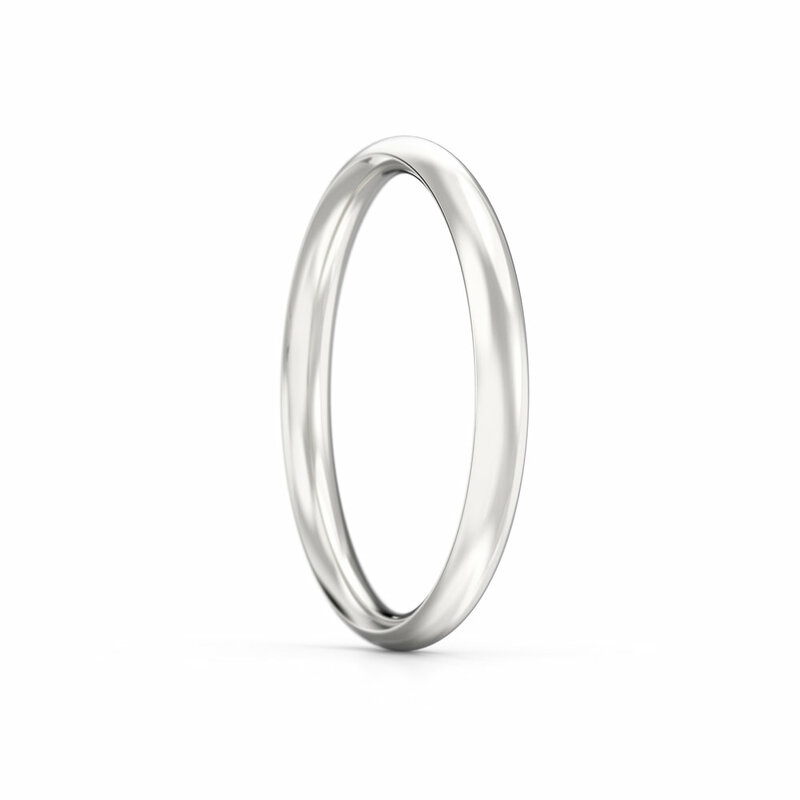 Our french court wedding bands typically come in 2mm, 2.5mm, 3mm, 4mm, 5mm & 6mm widths and are made to order based on your ring size and width preference. Our designs can be customised to your preference.